ROWLEY, THOMAS H., age 76 of Denver, CO and formerly of the City of Tonawanda, passed away peacefully February 24, 2019. A resident of Denver, CO for 22 years, he was the son of the late Thomas R. and Margaret (nee Haskell) Rowley. Husband of 51 years to Laurie (nee Griebel) Rowley, father of Thomas M. Rowley and Barbara (Lee) Steele, grandfather of Tommy and Robby and brother of Dr. Richard "Rick" (Martha) Rowley. Also survived by nieces, nephews and cousins. Tom was a 1960 graduate of Tonawanda High School where he was an outstanding three sport athlete from 1957 to 1960, earning nine varsity letters and All Star status in football, basketball and baseball. His senior year he received the prestigious Courier Express Billy Kelly Trophy as most outstanding athlete in the Niagara Frontier League and in 2016 he was inducted into the Tonawanda HS Wall of Fame. Tom was a 1964 graduate of Colgate University. After graduation he began his long career in the insurance industry, retiring from CNA Insurance Co. in 2003 and from Berkshire Hathaway Homestate Companies in 2005. 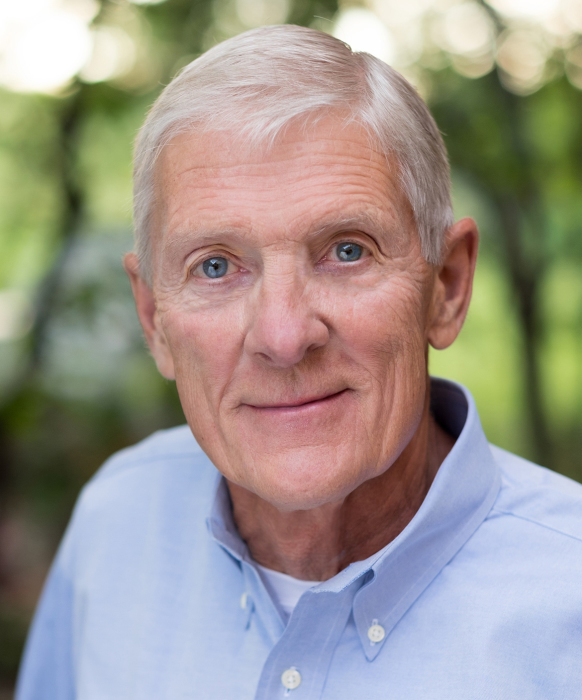 Upon retirement, Tom joined the Senior Program with the Douglas County School District in Colorado and also served on the board of Trust Risk Management Services in Maryland as Director and Vice President from 2010 until 2018. Tom and Laurie enjoyed taking family vacations in Colorado, Florida and Hawaii and traveled extensively throughout the world. Relatives and friends are invited to a Celebration of Life on Saturday May 4th at 11 AM in First Presbyterian Church, 149 Broad St. in Tonawanda. Memorial contributions in the name of Thomas Rowley may be made to Denver Hospice Center, 501 S. Cherry St., Suite 700, Denver, CO 80246 or to Flight for Life Colorado, 11600 W. 2nd Place, Lakewood, CO 80228. There's still time to send flowers to the Celebration of Life at the First Presbyterian Church at 11:00 AM on May 4, 2019.